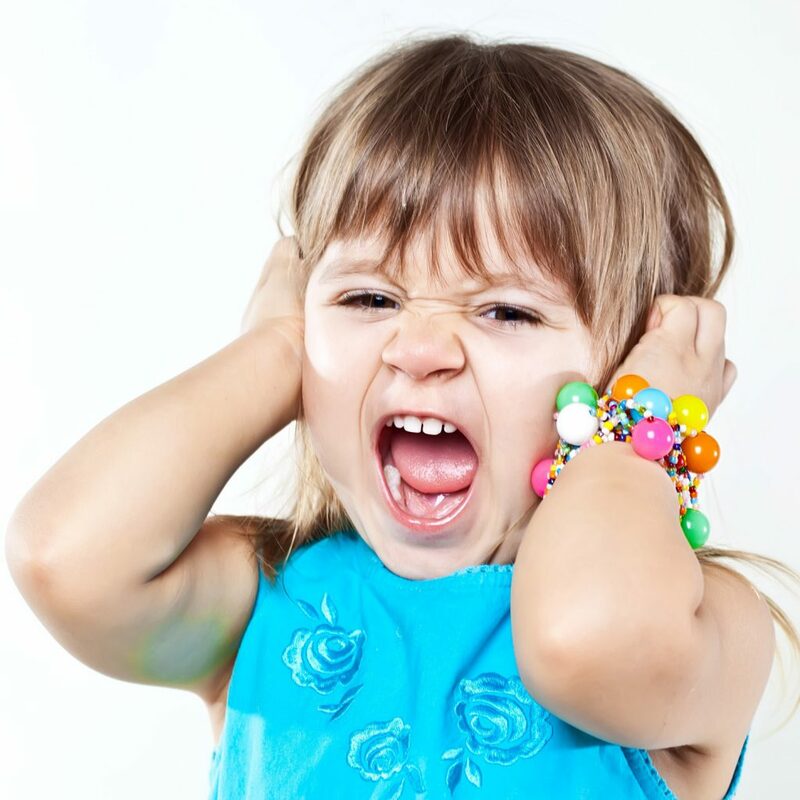 Shampoo lice and nits for children and adults - which to choose? The question of, how to choose an effective shampoo for lice and nits children and adults, ever touched each: either they brought themselves from a trip this "Present", whether the child is brought from kindergarten lice. Pedikulez, of course, extremely unpleasant phenomenon - scalp itches, itchy, skin rashes appear, children do not sleep at night, kapriznichayut. Get rid of this scourge mechanically virtually impossible. There often comes to the aid of an effective lice shampoo - the drug, which destroys and nits, and lice, and their larvae thus, it is not necessary to resort to using it repeatedly. Lice shampoos modern production are suitable for children, and adults, low-toxic drugs being compared with most ancient methods of getting rid of lice and fleas. but, Many parents prefer, and today use tar shampoo lice - perhaps, less effective, but absolutely non-toxic remedy for lice for children. so, If you are interested in this publication, then you or your child were attacked by intruders mentioned above, and, of course, You want them to withdraw. We will try to help you in the difficult fight against this scourge, and to choose the best remedy for lice and nits, and - describe the measures, that should be taken for the prevention of lice. Transmission of lice occurs from person to person - usually in places of close contact such people, as groups in kindergartens, large families, school classes. The risk group includes those people, who sleep in the same bed linen. Transmission is via the public objects, eg such, as combs and hats, It is quite rare and only in those cases, when there is a strong running process. Nits are not transmitted from person to person, and lice - do not jump and do not move on the water, they can only crawl. So that, see how, for, to "catch" a louse, requires fairly close contact and adults living insect. by the way, it, to all other, He lives in the environment in the absence of Person "owner" of all 24 o'clock. Pets also are not carriers and carriers for lice. Besides, fleas on dogs and cats, too, is not transmitted to humans. To increase the effectiveness of treatment is necessary to fulfill the accuracy of those recommendations, which are indicated in the accompanying instructions to the drug. Only in strict compliance with them, you can count on, to remove the parasites completely. Despite the fact, that many manufacturers promise you, what, using their shampoo, how you can get rid of lice, and nit, possible in order to further the prevention of daily spend combing the remaining nits frequent comb or hairbrush (sometimes it even comes with the drug). After all, we want to play it safe, is not it? One week after application of the shampoo is recommended to repeat the processing, so as shampoo against lice could not destroy all the nits, and through 7 days of the remaining eggs could be new insects. Subject to these recommendations - your success is practically guaranteed. Before, attempting to use any shampoo lice and nits, you must carefully comb your hair. Then, read the instructions, Spray onto the hair in accordance with the guidelines and leave it on the hair to the desired exposure time for preparation. Then you need to carefully comb the hair comb with frequent teeth for, to remove the dead parasites and their eggs. After, if not inconsistent with the instructions for use, you rinse your hair with shampoo and rinse the common solution of vinegar 2 %. This manipulation helps to dissolve the substance, with which the louse attaches the nits to the hair. After that, how did you do that, Comb your hair again, removing the remaining nits. In that case, when combing when you go to meet live insects, we can say that, that the shampoo was ineffective - perhaps, you have purchased a fake or violated the rules of application. If all went well, in a week you need to carefully examine the scalp and in the case of head lice - the procedure to be repeated. 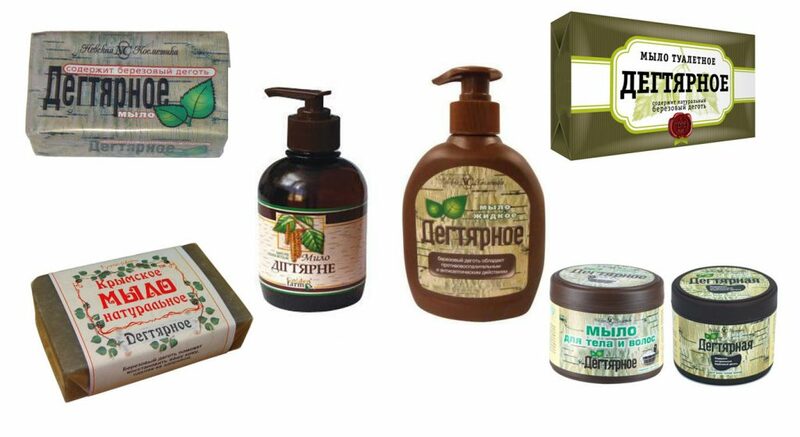 Any means of lice, including shampoos, It is not recommended for children under three years of age, pregnant and lactating, patients with dermatitis and other skin diseases in the area of ​​application means, allergies (especially for people with respiratory allergic history, asthma) and the, who in their lifetime notice to an increased sensitivity to chemical agents. In case of insufficient effectiveness means at twice its application in one and the same individual a tool should be replaced with another drug. note! Can not be combined with each other means, using several drugs simultaneously. If people, which will make processing, or the patient wear contact lenses, it is recommended to temporarily remove them. After this processing, wear protective gloves and, performing procedures, He tries to avoid shampoo getting into the eyes and mucous membranes. follow the procedure, put food intake and fluid, and after - wash your hands and, it's desirable, possible ventilate. If the tool accidentally fell into the nose or mouth, should be thoroughly washed with water mucous. In the event of a rash on the mucous membranes, itching or irritation, seek medical attention, pre-washing the affected area. The eyes before visiting a physician recommended drip a solution of sodium sulfacyl (alibutsid), and with the appearance of pain - 2 % novocaine solution. If you have any discomfort in the throat and upper respiratory tract - wash them with a solution of soda, and as quickly as possible to move to a fresh air. so, Now you know, how to protect themselves from the extremely rare undesirable side effects after the application means from lice. so, you can go to their choice. The drug of choice among funds from lice for children are "Tar" soap and shampoo "Tar". In their composition contains, it is already clear from the title, Birch tar (order 10%), which is a natural antiseptic. You simply lather them scalp, bandaging it with plastic wrap and leave for half an hour, then washed the head and produce combing thus, as described above. It is recommended to repeat the procedure on the fifth and seventh day. The effectiveness of this method can be below, than with shampoos, containing chemical agents, but, He may be the only method of exposure to parasites in humans, suffering from severe allergies and other contraindications. parasites of mass destruction in this case promotes himself tar, and highly alkaline Wednesday (when applying "tar" soap). Shampoo lice and nits "Pedilin" contains malathion and tetramethrin, devastating impact on parasite. With the accumulation in the body lice or nits sufficient concentration of the organophosphorus insecticides, insects are killed, poisoned his own acetylcholine. Important! If overdose possible side reactions such as lacrimation, increase in heart rate, ccomodation, excessive salivation, gipyergidroza, differential pressure, nausea and vomiting, convulsions, respiratory disorders, cyanosis, abdominal pain, urinary incontinence and general weakness. For this reason, the drug is contraindicated in children under two years of age and people, having a hypersensitivity to its components. apply shampoo, as well as all other means of lice - strictly according to instructions. Judging by the reviews, this drug is often not effective enough, but buyers are attracted relatively affordable price. 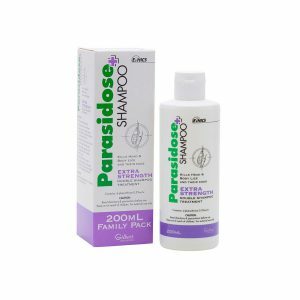 Shampoo "Paranit" due to the impact on the body of parasites mineral oil klearol causes death as a lice, and nits. It is contraindicated for children under three years of age, pregnant and lactating, as well as the, who are prone to allergic reactions. Prior to use, the manufacturer recommends to check all family members in the presence of head lice (it is not without logic), then simultaneously treat all diagnosed patients. Shampoo is applied to the hair in accordance with the instructions, then washing and combing is performed by the standard procedure. Important! Lice throughout 24 hours remain viable in the environment, according to this should be treated with all the linen, clothing and personal care of the sick in hot water. Judging by the reviews, shampoo is effective in most cases,, but, Many complain about his fatness, difficulty in applying and diseconomies. In this case, the shampoo can not be attributed to cheap drugs. Shampoo "Parazidoz" with phenothrin is contraindicated in pregnant and lactating, prone to allergic reactions to people, and - children up to 2,5 years old. It is applied in accordance with an instruction, We recommend repeated treatment after 24 hours later and 7 days after the first treatment. Judging by the reviews, this drug is relatively low cost is as low efficiency. 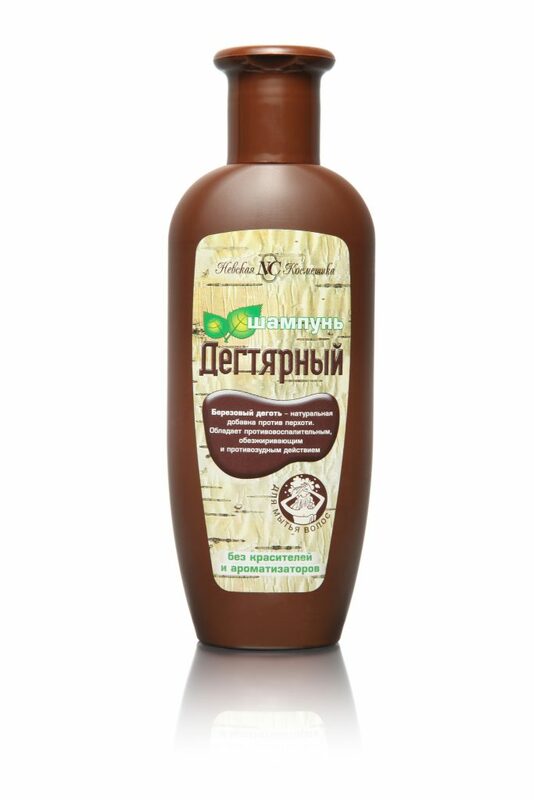 Shampoo "ultra Pedikulen" contains six percent anise oil, isopropyl alcohol and mysterious functional additives. apparently, because of them, it is contraindicated for children right up to the 5 years old, as well as the tradition - lactating and pregnant. We do not recommend the use of this drug in diseases, as well as skin lesions on the processing area. Apply the drug should be strictly in gloves, and in accordance with an instruction. At the end of the procedure is carried out combing the dead parasites and their eggs. Reviews let us know about a very peculiar smell of money, induce vomiting, not only in children, but also adults, and irritation of the skin in children. but, This means the average value of helping so many - lice do not return. apply it, or abstain - you decide. Risk, as you know - a noble cause. Separate point we decided to allocate shampoos, containing as active ingredient permethrin. They are considered to be the most effective. note! In no case can not use drugs of this group as a prevention on a regular basis. Shampoo "Higiya" is contraindicated in persons, are allergic to medicines and cosmetics, skin diseases and injuries of the skin at the site processing, and - children up to 5 years old. Processing is carried out according to the instructions, recommended repeated through 10 days, but not more than twice a month. Reviews have reported unpleasant, no indiscriminate, smell and slight irritation during use. As regards the effectiveness - of disagreement here. Someone speaks about this shampoo with delight, and someone he does not help. The price of the drug is quite low. Shampoo "Veda-2" pediculicides. Contraindications are similar to them as "Higii". After applying the manufacturer recommends rinsing hair 5 % solution of vinegar 5% followed by combing. Judging by the reviews, manufacturer overestimated the speed of onset of effect of the drug, so as to achieve the desired results it should be kept, without washing, 20 minutes instead of these instructions in ten. The generally positive reviews, but many, and this drug has not helped. The cost is very democratic. Prevention is quite simple - perform disinfestation of all items of personal hygiene patient, his clothes and bed linen or get rid of them. You can also carefully wrapped items in a plastic bag, crocked tape, on 8 day (for even greater efficiency - to put in the freezer). Many are mistrustful personality kept things in this way for two weeks. After that, they can wash and launder as usual - and quietly continue to use. And it will be much easier to wash combs and hairbrushes lice shampoo, and clothes and linen washed at 55 degrees, causing the death of insects. By following all of the recommendations in this article, you with minimal effort and in the shortest time get rid of these unwanted guests. How to get rid of lice in the home? Centipede or flytrap home – how to get out of the house? Whether an insect is dangerous to humans? bitten by midges – what to do, you remove the swelling?